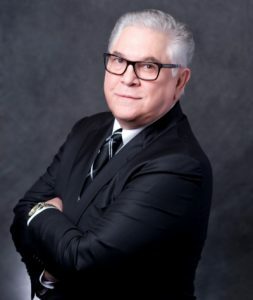 Texas Board Certified Attorney, Mark A. Nacol has practiced law for over 35 years. Mark is board certified in Civil Trial Law by the Texas Board of Legal Specialization. While meeting and representing many people from all walks of life and businesses, he received many requests from his clients to address their family law problems. His clients were telling him that they needed a committed advocate who would stand up for them in the Family Courts of Law.